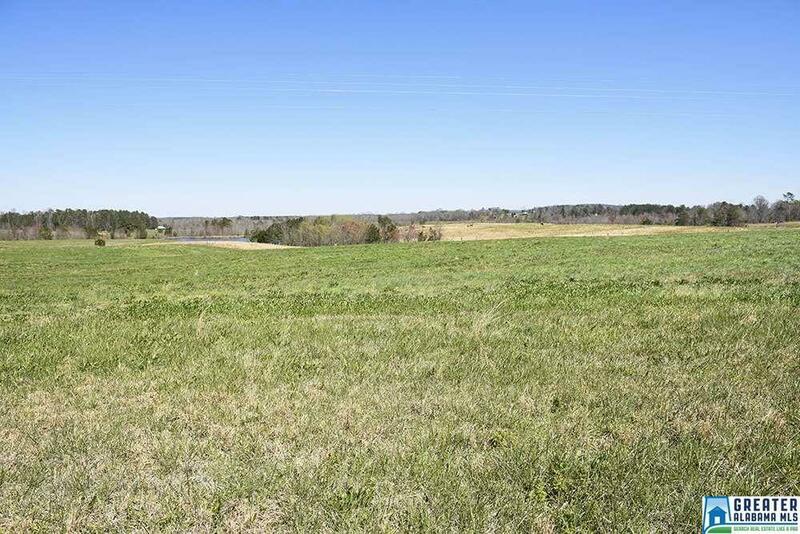 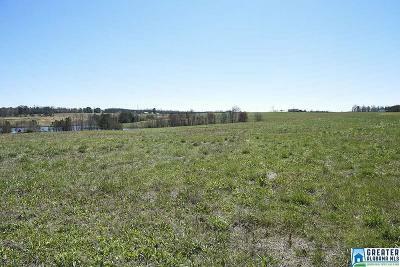 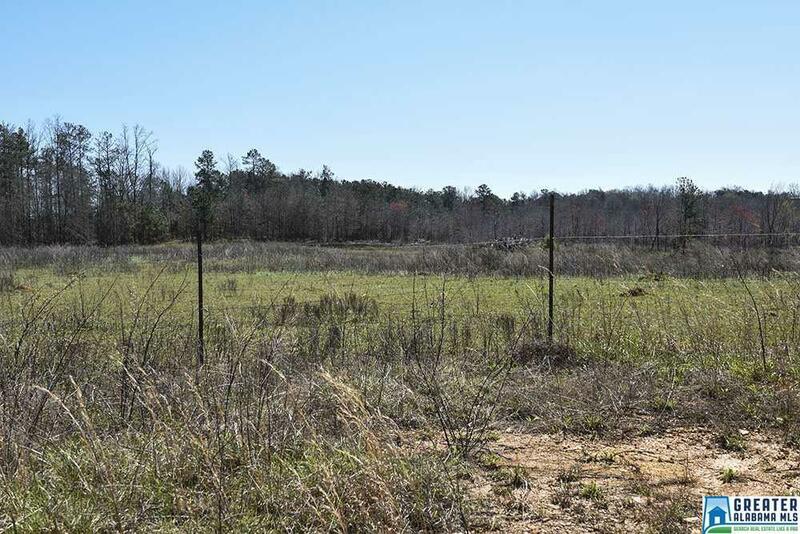 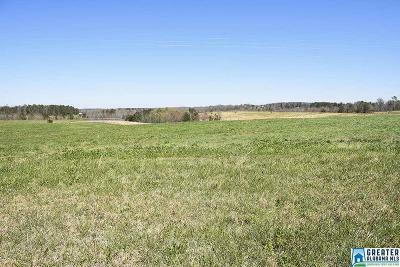 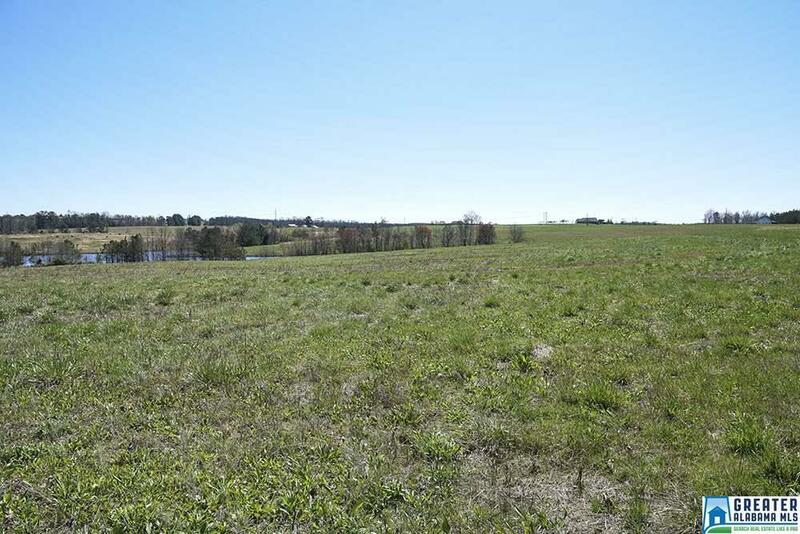 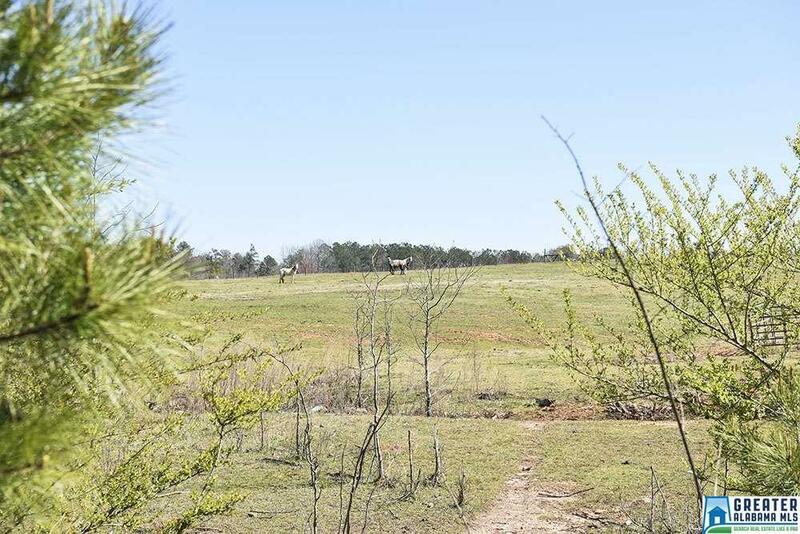 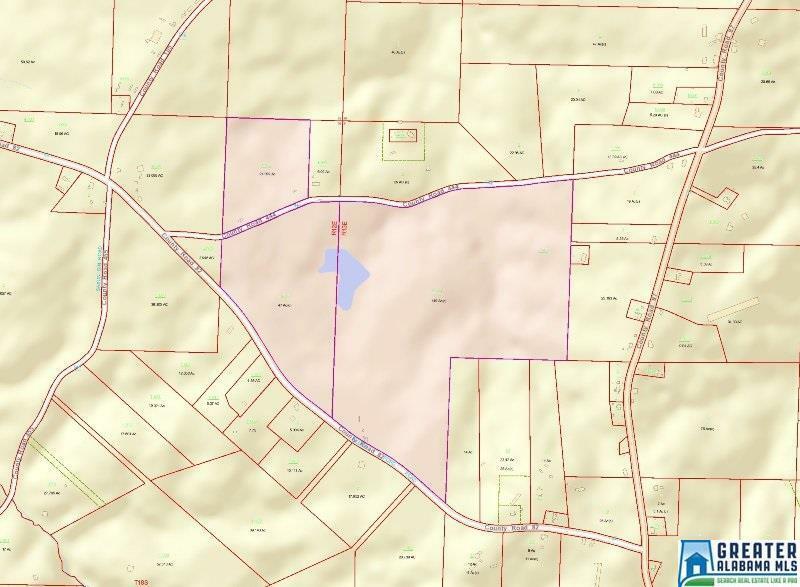 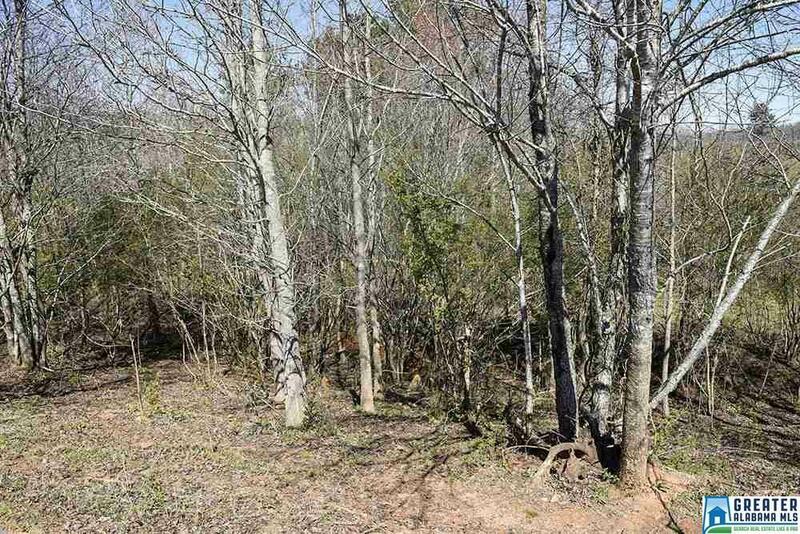 196 +/- acres located in Woodland, AL. 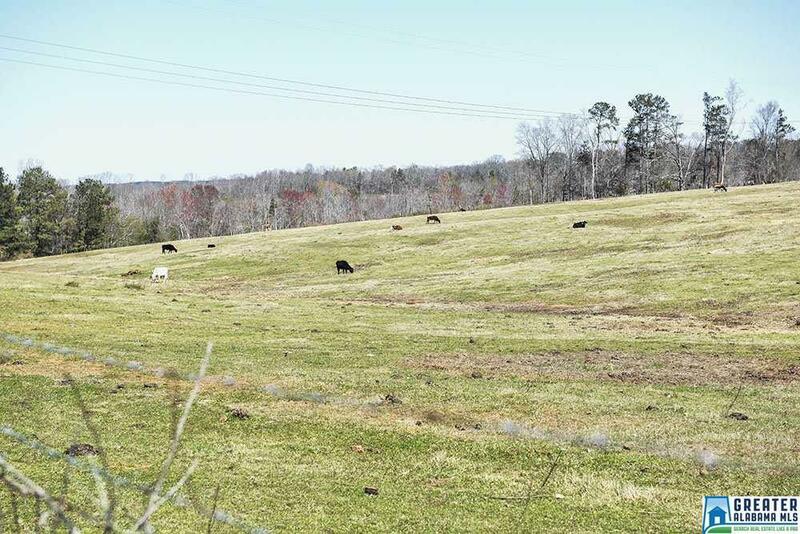 Excellent turn-key cattle farm operation now available in a sought after location!! Located within 10 minutes of the GA line. 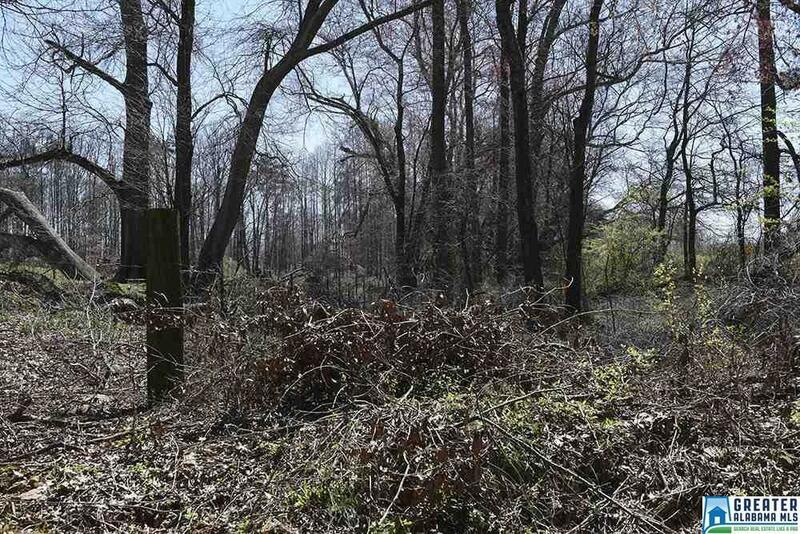 These operations rarely come available for sale. 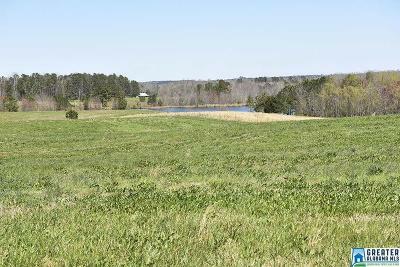 This pasture is planted mostly in Fescue and Bermuda. 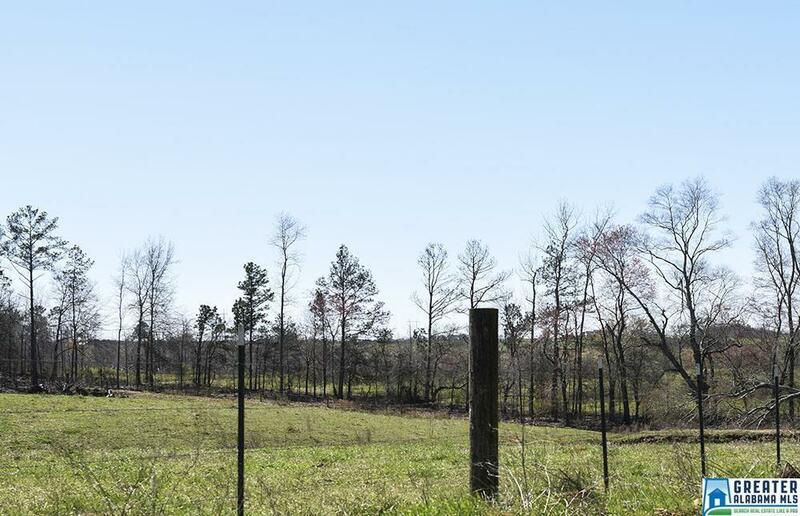 Pasture is fenced, and crossed fenced, offering 4 different catch pens. 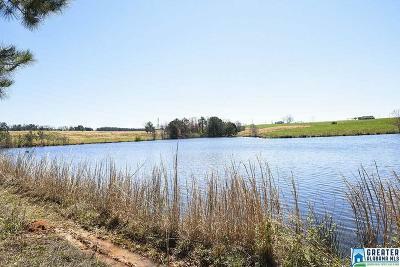 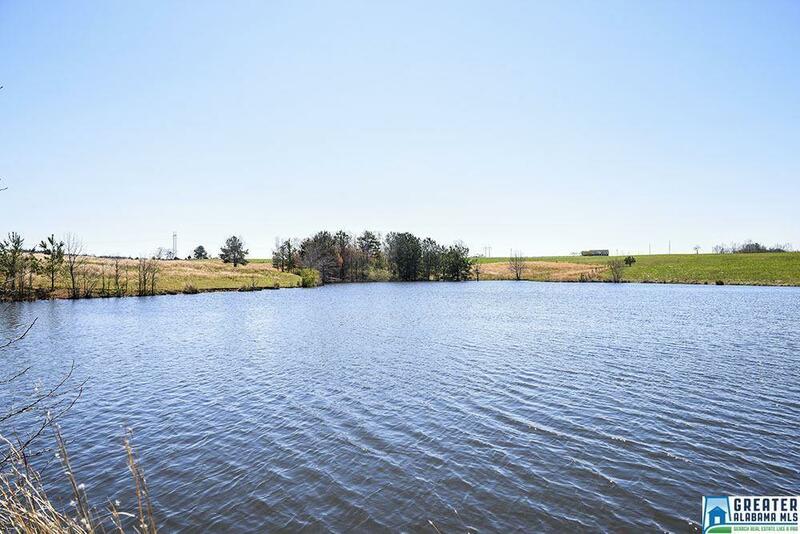 A gorgeous 3-4 acre pond lies toward the middle of the property amidst the beautiful rolling pasture. 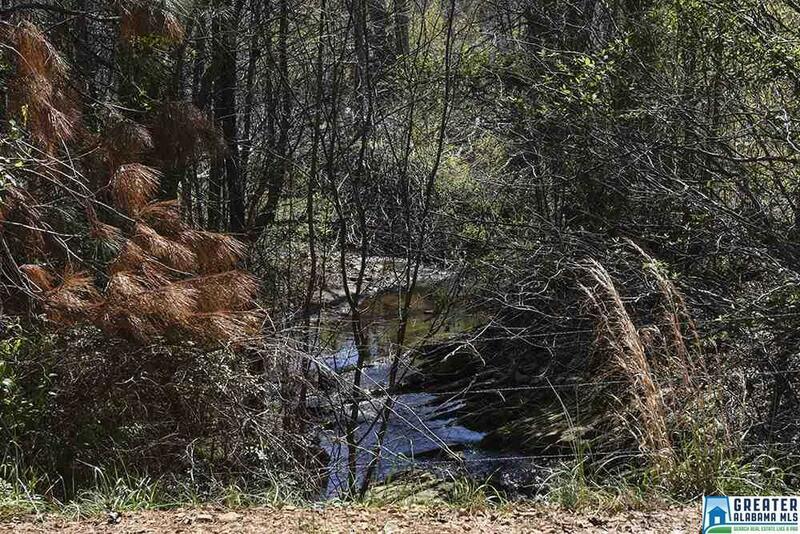 The creeks have flowing water year round offering cattle fresh water daily. 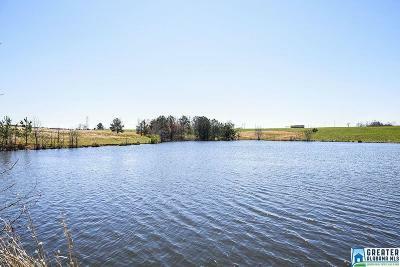 Cattle can access water either from the creeks or the pond from each of the catch pens. 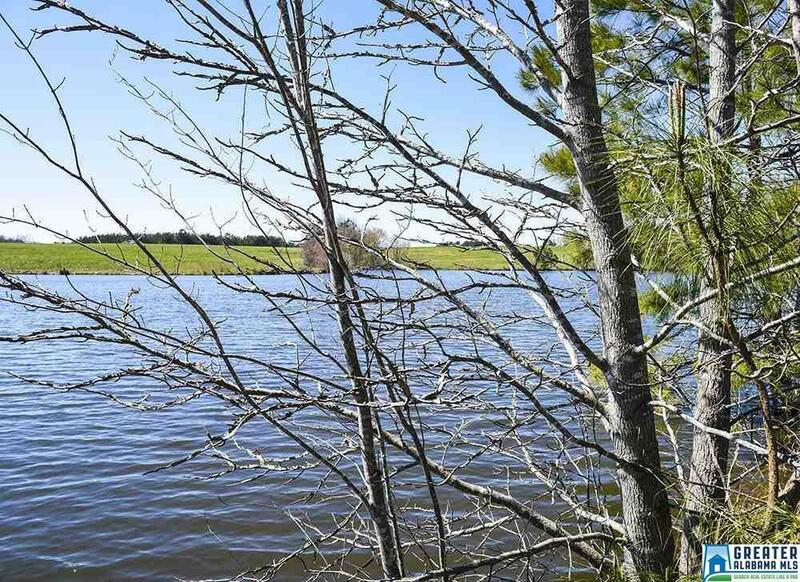 Trees around the creeks are perfect for serving as shade trees for your livestock. 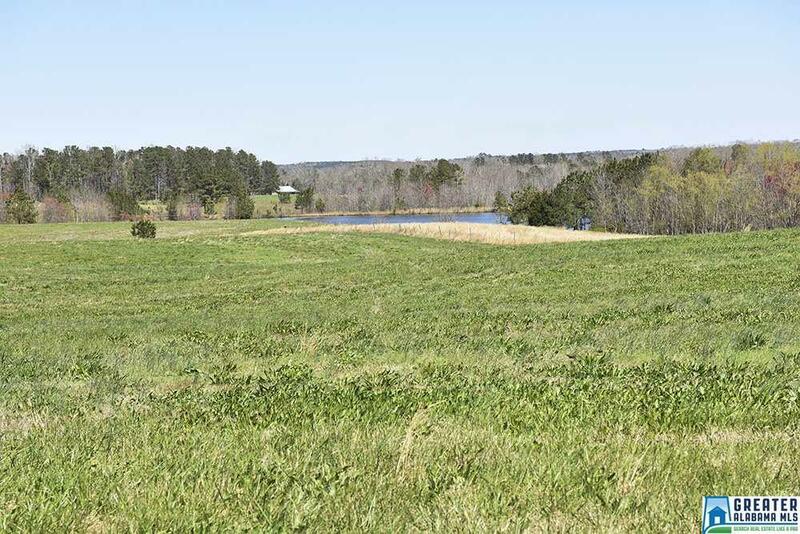 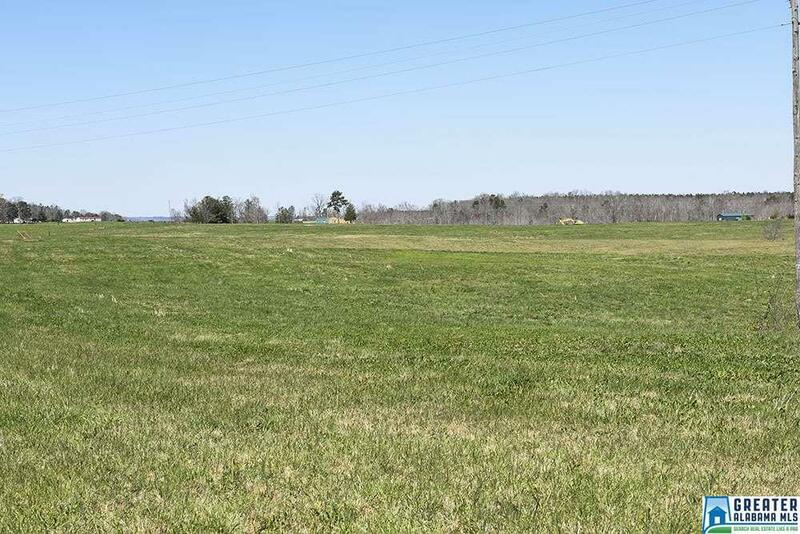 This cattle operation also features a 60 acre level lying hay field. 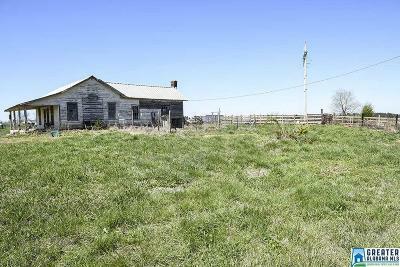 There is an old home place on the property that would be livable with some TLC. This property has paved road frontage. 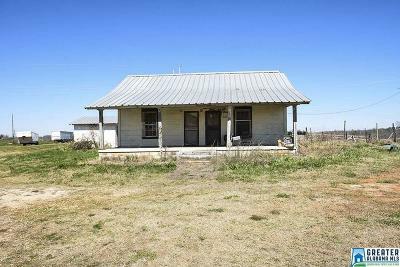 Listed for $882,000, property only. 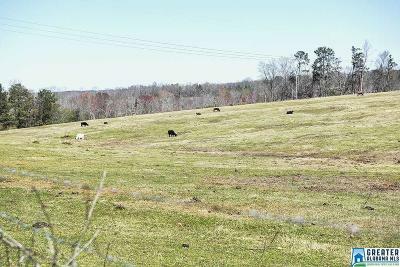 Owner would consider selling some of the cattle at an additional price.